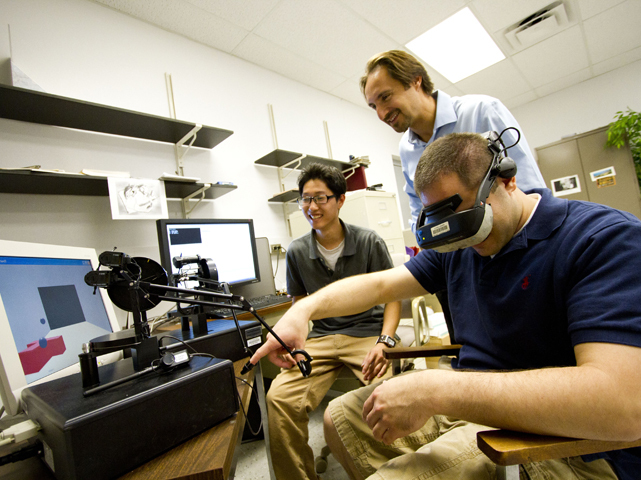 The public/private program seeks to foster the entrepreneurial spirit among college students, aiding them in efforts to take ideas with potential for economic impact from the research lab to development of new technologies, products and processes. 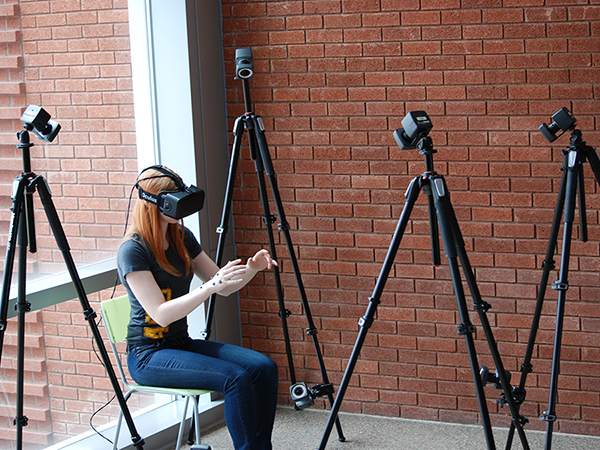 Bakken, a chemical engineering doctoral student at Arizona State University, is the designated “entrepreneurial lead” for a project that was awarded a $50,000 NSF I-Corps grant earlier this year. 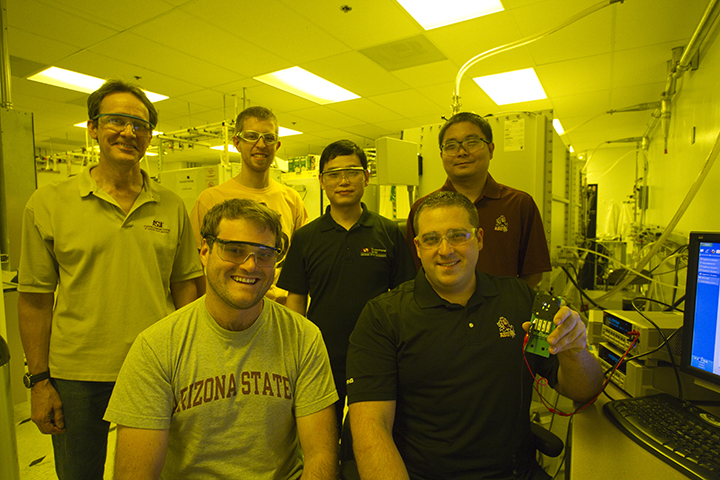 NSF I-Corps saw promise in the work of a team of about a dozen ASU engineering doctoral students and postdoctoral researchers to make a significant advance in organic light-emitting diode (OLED) technology. 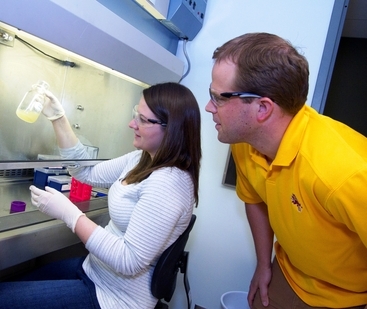 The team has been exploring ways to enhance the blue light emissions in OLED devices under the direction of Jian Li, an associate professor in the School for Engineering of Matter, Transport and Energy, one of ASU’s Ira A. Fulton Schools of Engineering. “Red and green light emissions are important, but stable and efficient blue emissions are the Holy Grail” for OLED technology, Bakken says. The blue in the light spectrum is a “high-energy emission,” he explains. 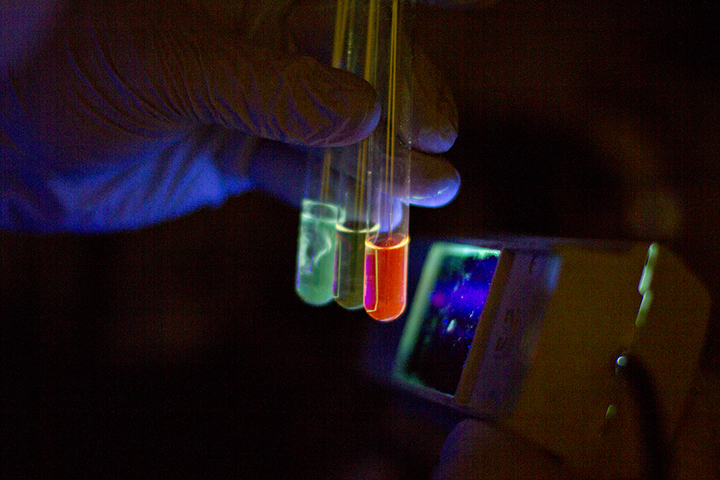 Improving the technology used to make blue light would result in brighter and more reliable text and image displays for mobile devices – particularly cell phones, tablet computers and laptop computers – and more vivid colors and images on OLED televisions. From a third to two-thirds of the battery power used in mobile devices goes to illuminating display screens on electronic devices. “So if you can make substantial improvements to display efficiency, we can start thinking about devices for which battery life extends for days instead of only hours,” Bakken says. The team is getting experienced guidance from associate professor Li, whose OLED and solid-sate lighting research has earned support from the NSF, the Department of Energy and industry partners. It also is receiving the benefit of valuable mentorship from Ken Polasko, vice president of business development for AZ Technology Enterprises, ASU’s technology transfer and intellectual property management organization. Polasko “has contributed business acumen and real-world business start-up experience to a group that would otherwise be more academically oriented than entrepreneurial,” Bakken says. 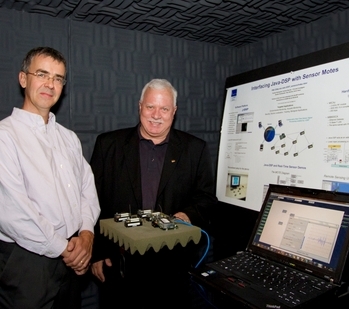 Ronald Pirich, who worked in research and development for more than three decades with the major aerospace and defense technology corporation Northup Grumman, has also mentored the team, providing research and business experience as well as access to his substantial network of industry contacts. Bakken, who works in research and development at Intel Corp., says team members hope to win additional grant funding in the next year to keep fueling their entrepreneurial spirit. He foresees the project “definitely creating new career opportunities” for the students who are advancing the OLED technology.